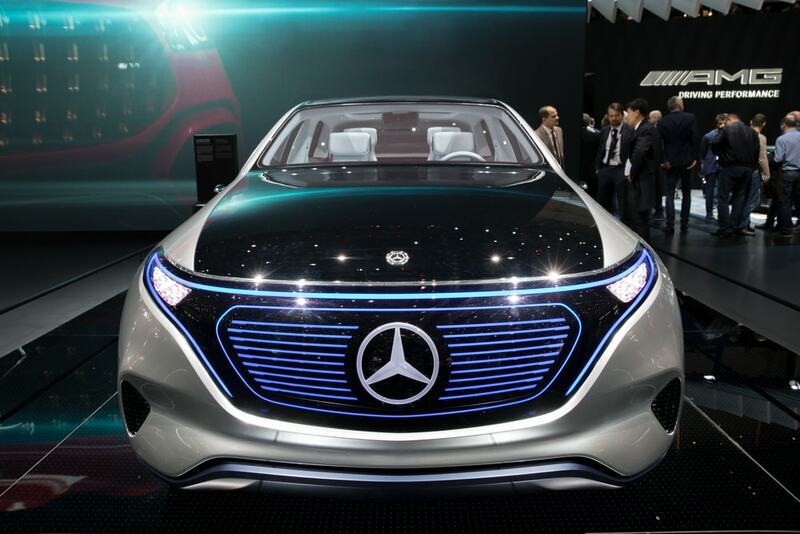 Daimler AG, the parent conglomerate of Mercedes Benz has been pretty open about their plans to compete with Tesla in the electric Vehicle market. And now they’re taking those ambitions one step further. They aren’t just set on selling innovative electric vehicles in the US, they also plan to make them here. Mercedes made a big announcement in September that they will in fact be spending more than $1 billion on US production. The first in this line would be their upcoming electric SUVs, which will be produced at their Alabama factory. This is undoubtedly a move to directly compete with US EV favorite, Tesla. Mercedes refers to their electrifying new brand of SUVs as the EQ. EQ will be the nameplate that entails all of Mercedes-Benz electric products. That means that all vehicles, charging services and energy storage units are under the EQ brand. 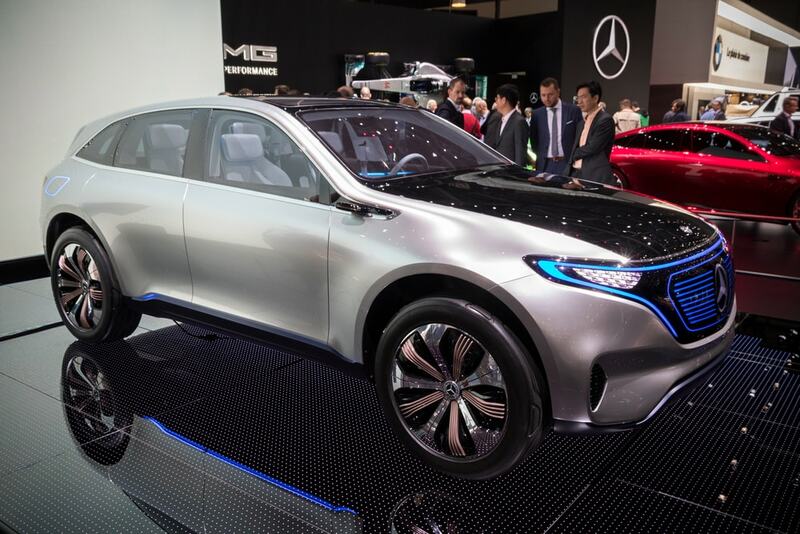 Last year at the Paris Motor Show is where Mercedes Benz first teased an electric crossover concept. The “EQ” brand was not official yet. Meanwhile at this year’s Geneva Motor Show, Mercedes-AMG announced their own high end electrical brand they call Mercedes-Maybach. While there are no dates yet on the EQ US release date, German vehicle buyers will be able to start purchasing theirs in early 109. Those will be built in the Bremen, Germany factory. 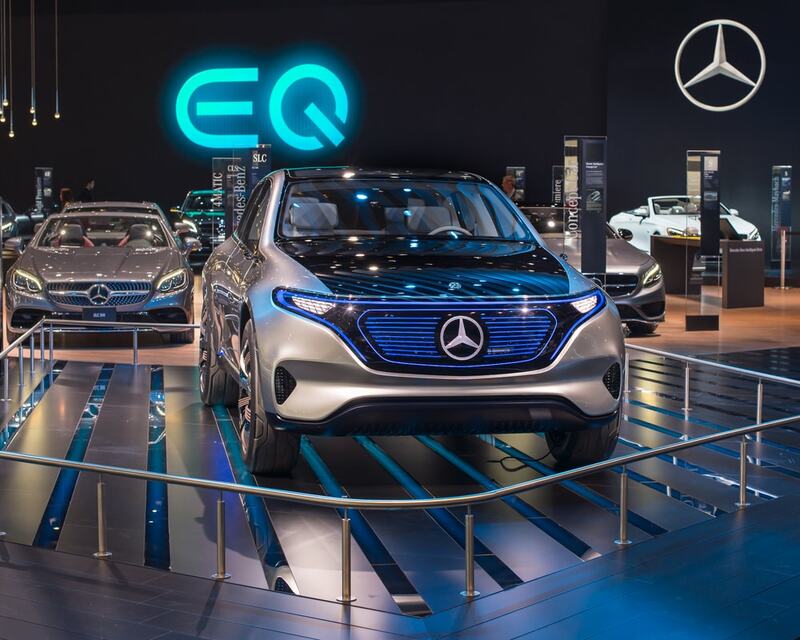 Mercedes currently projects that production for the EQ brand in Alabama will begin in early 2020,. There is no official date yet but they do believe it will be a year after production begins in Germany. So we may not see Mercedes EQs until at least 4 years from now. Four years is a long time for Mercedes to potentially achieve their goals. 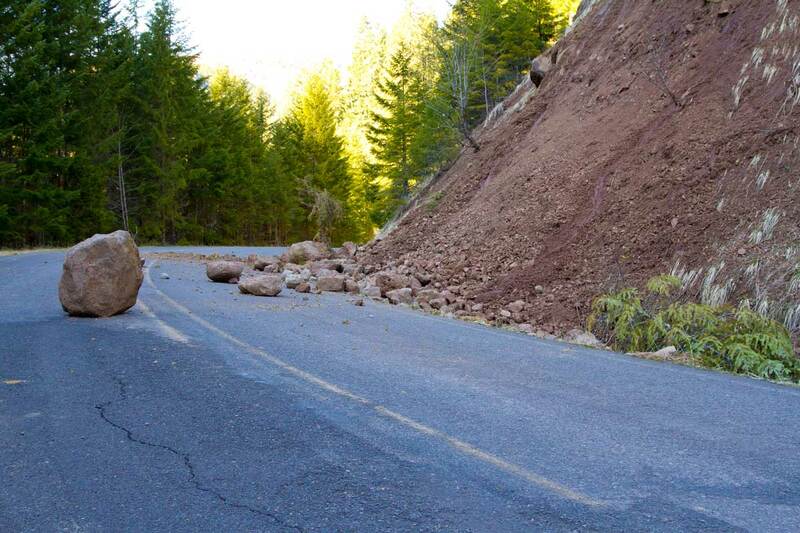 It is very much in the realm of possibility that Tesla will be too far ahead for them to catch up. Tesla CEO Elon Musk has already hinted that they will have more in their product lineup than the Model S sedan, Model X SUV and Model 3 passenger vehicle. In fact Muck announced that they are set to release the Model Y, a small crossover SUV not unlike the EQ. He hopes the Y will be key for meeting this goal of selling more than 1 million cars a year by 2020. Long story short, the EQ is not necessarily going to compete with the Model X, but the Model Y. Mercedes may also have stiff competition in the form of Audi and Volvo. Both of those companies have also expressed interest in dethroning Tesla. Whoever wins in this race to bring mass market EVs to the US, arguably the consumer wins. We get to have option should we all decider to make the leap to electric vehicles over traditional gas-powered ones. As always stay tuned to Endurance ShopTalk for more news about the growing market for Electric Cars.